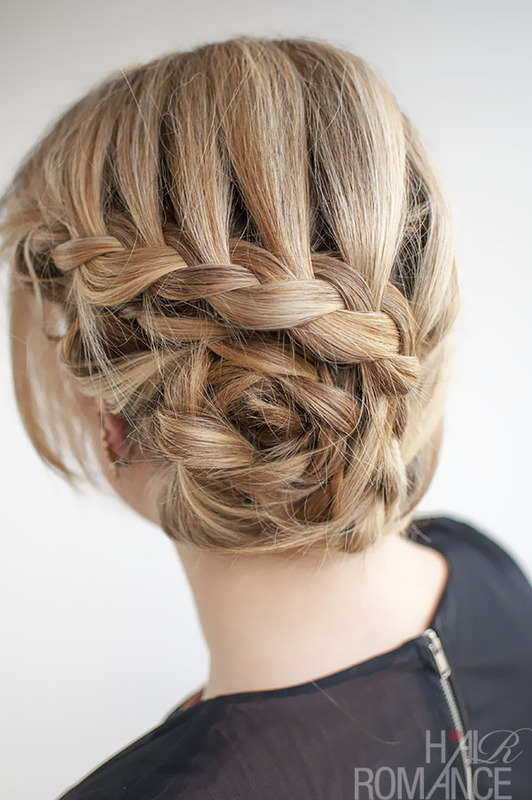 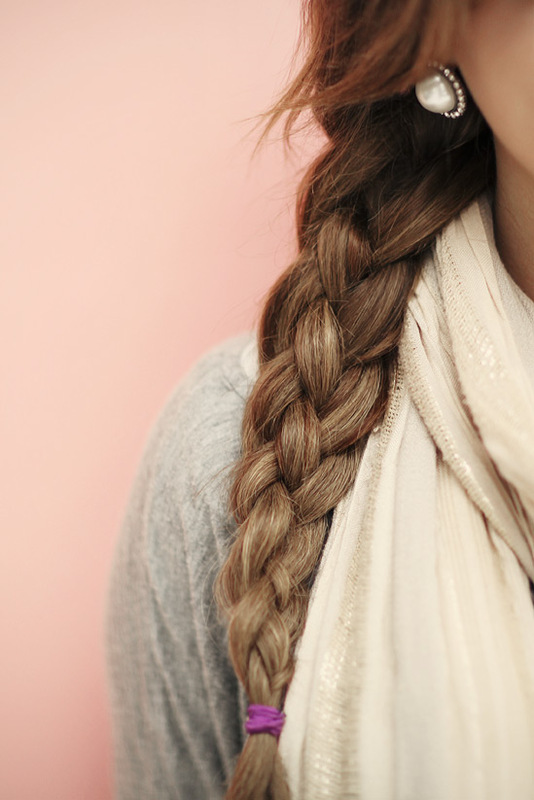 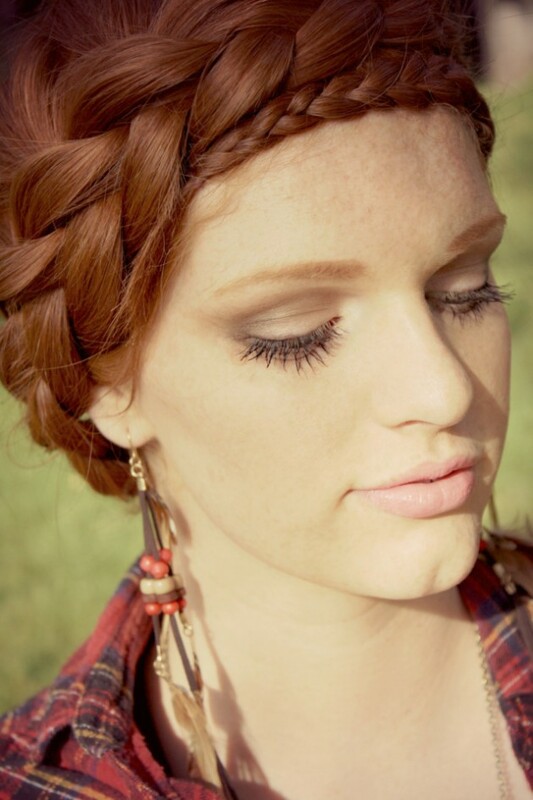 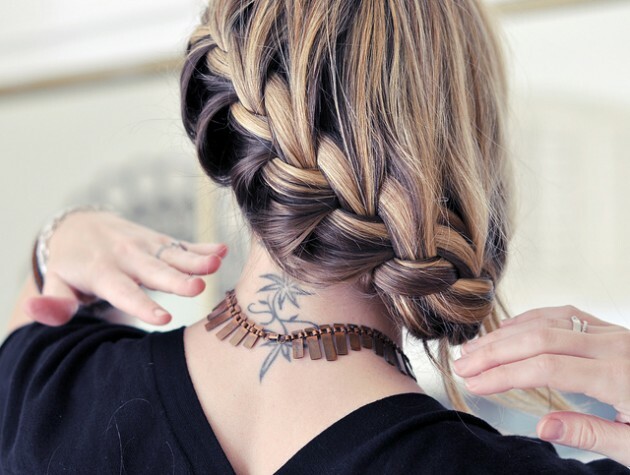 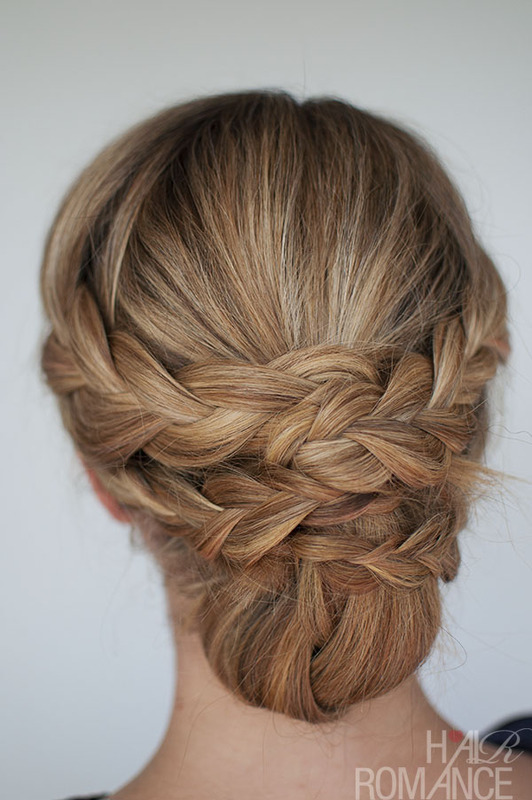 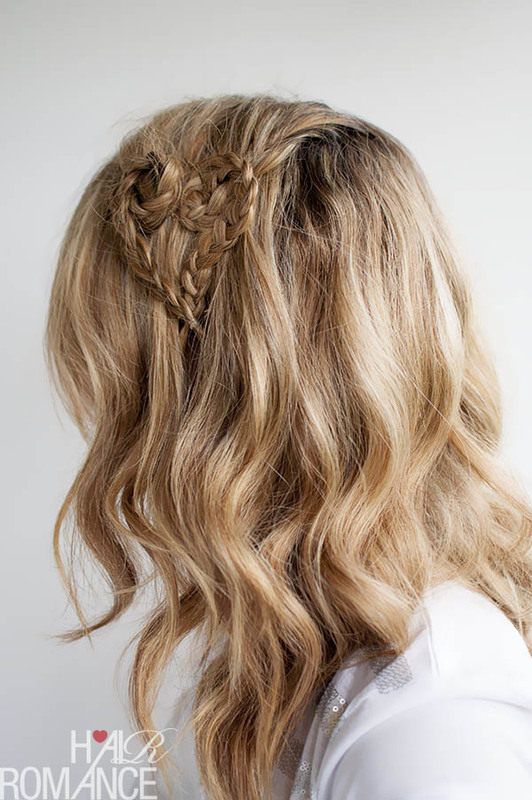 Take a look at these Braid Hairstyle ideas. 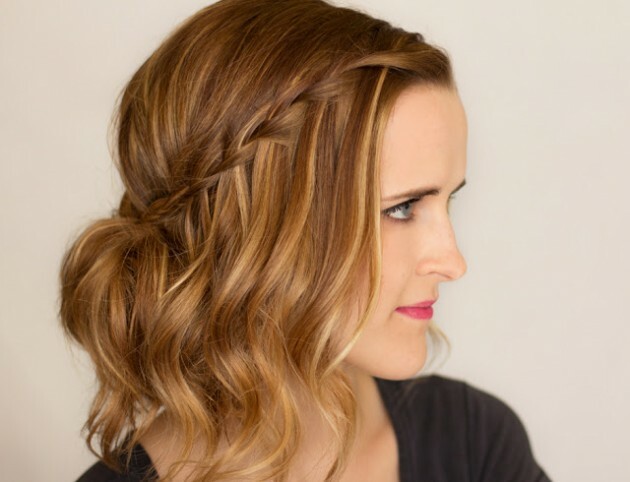 There are a lot of different hairstyles with braids, whether you want one braid or several braids, or you prefer braided updos. 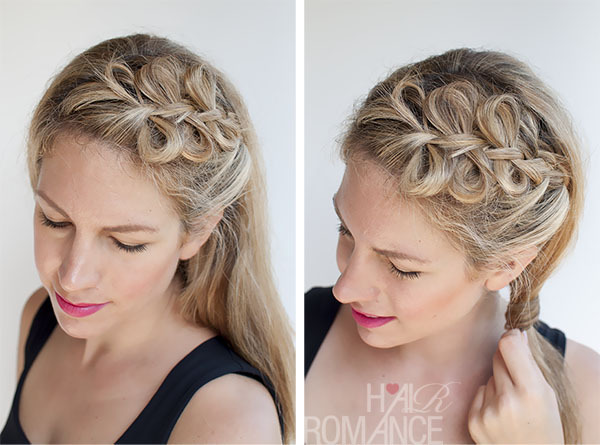 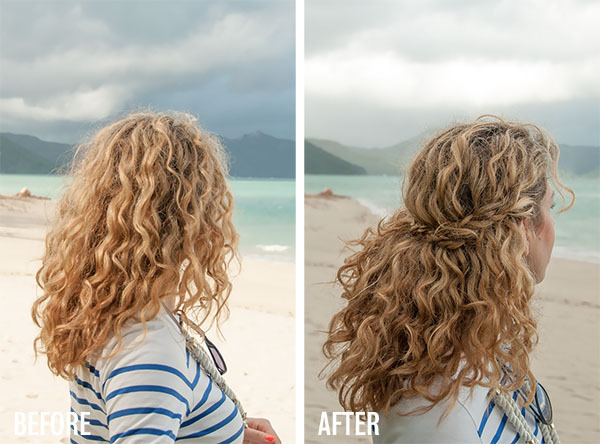 This post can help you in making your braid hairstyle which are good for everyday wear, or maybe even for looking formal or going to some party, depending to which one you will choose. 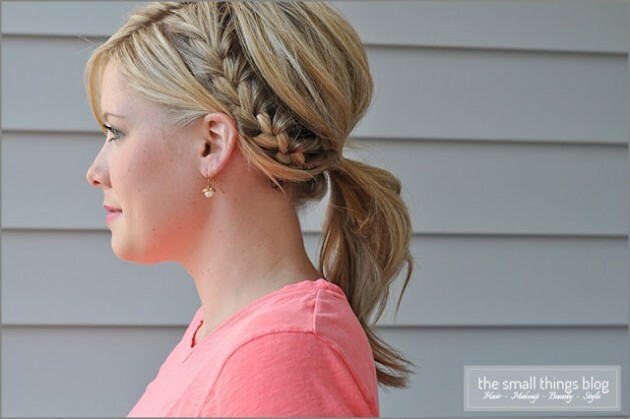 If you are interested in some of these hairstyles follow the link under each picture and see the full tutorials. 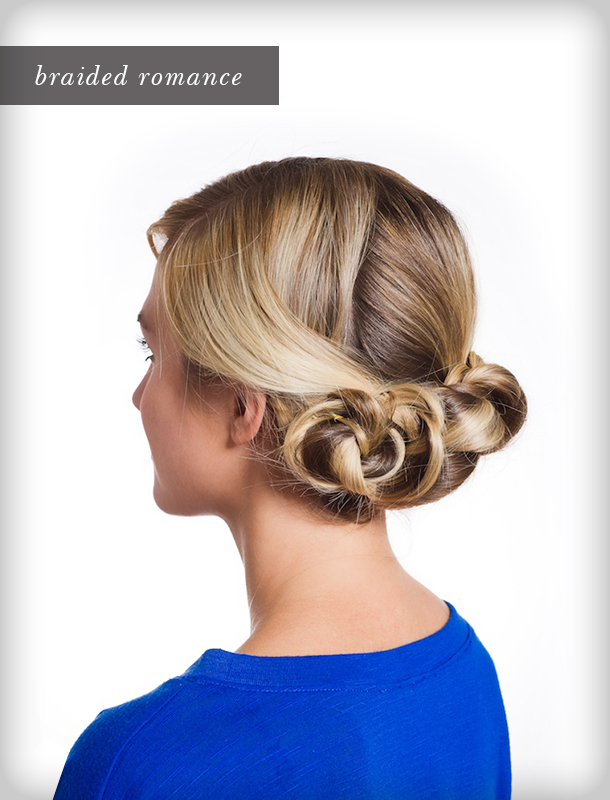 Enjoy and stay up t date with Fashionsy!